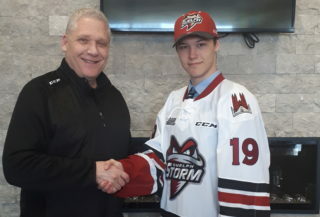 Nearly sixty years after the first Biltmore hat was presented to a junior hockey player from the storied Guelph Biltmore Mad Hatters franchise, the Guelph Storm and Guelph’s Biltmore Hats are returning the ?Hat Trick’ tradition to junior hockey in the Royal City. For the first time since 1960, players with Guelph’s junior hockey franchise that score a ?Hat Trick’ will be rewarded a Biltmore Hats Company hat for their achievement in a special on-ice presentation. Subsequent ?Hat Tricks’ achieved by that player will ensure that a charity of his choice receives a Biltmore Hat for the charity’s use in fundraising activities. The Biltmore Hats Company will also honour the Guelph Storm player that records the most ?Hat Tricks’ during the 2006/07 regular season and playoffs as the Biltmore Hats Company ?Hat Trick’ Player of the Year. Fittingly, Biltmore Hats’ first presentation since the return of the ?Hat Trick’ to its hockey birthplace will honour a Guelph Minor Hockey graduate. 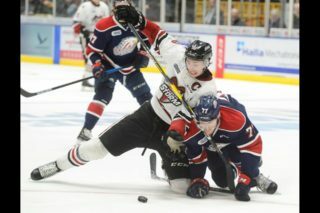 During the first intermission of the Guelph Storm’s pre-season game on Friday, September 15th versus the Brampton Battalion, Fergus native Denver Manderson will be presented with a Biltmore Hat Company hat for scoring three goals on September 8th to help the Storm to a 3-1 home ice win over the Barrie Colts. 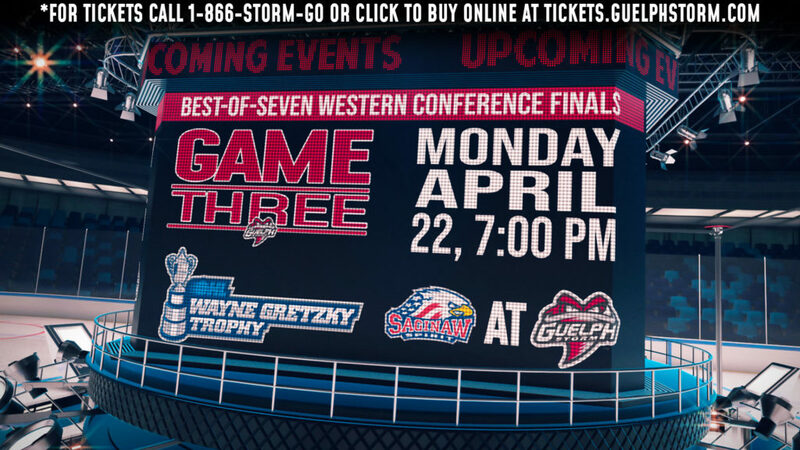 Fans attending Guelph Storm home games will also take part in the promotion with the Biltmore ?Hat Trick’ Contest. 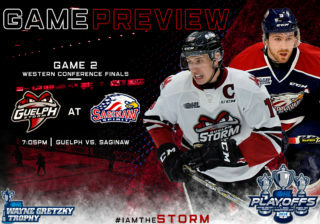 At each Guelph Storm home game, one randomly selected fan will be the Biltmore Hat ?Hat Trick’ contestant with an opportunity to win a Biltmore Hat if any Guelph Storm player records a ?Hat Trick’ during the game. While the history of the Guelph Biltmore Mad Hatters in the Royal City was only 13 years, the club left an indelible impression on the game of hockey. The team that was sponsored by the Biltmore Hats Company captured a Memorial Cup, several J. Ross Robertson Trophies, and sent four young men onto the Hockey Hall of Fame.